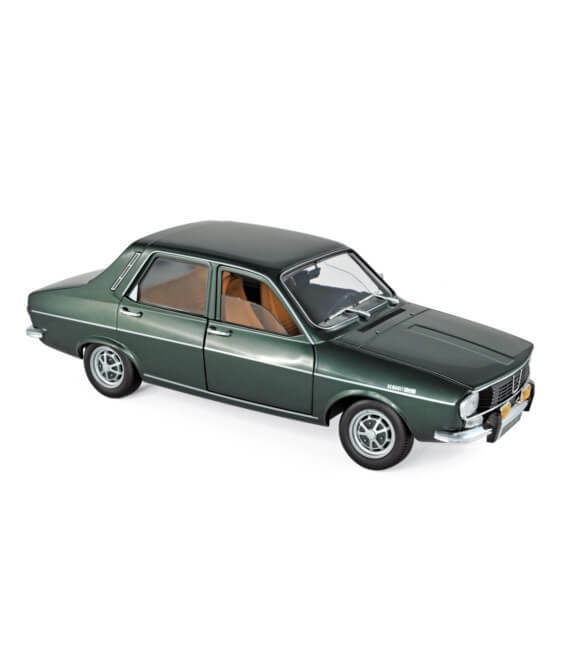 Renault 12 TS 1973 - Dark Green metallic - Série limitée 100 pièces ! i'm interested in this car so i want to know how can i get it and when is the time will be in stock . When we can by it?